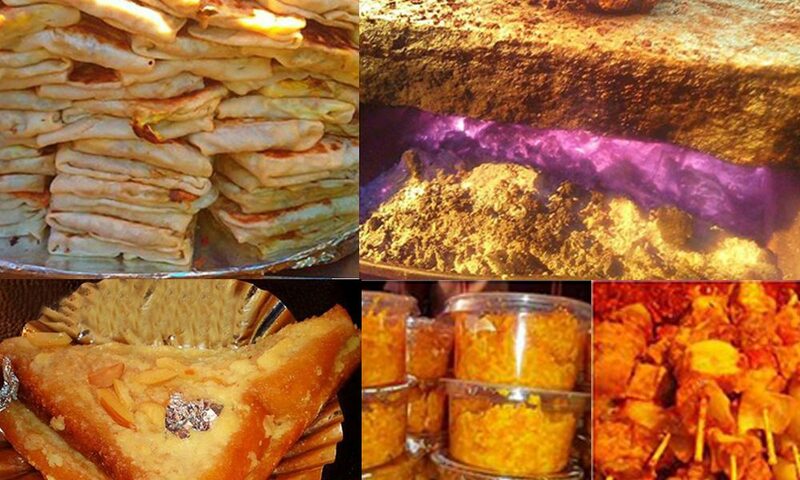 Ramadan becomes earning bonanza for restaurant owners! Ramadan is known to be a month of blessings and a great manifestation of it can be witnessed throughout the country (especially by restaurant owners). Restaurants across the country reap a windfall during Ramadan, receiving daily hundreds of orders for Iftar meals in the thousands for the entire month. 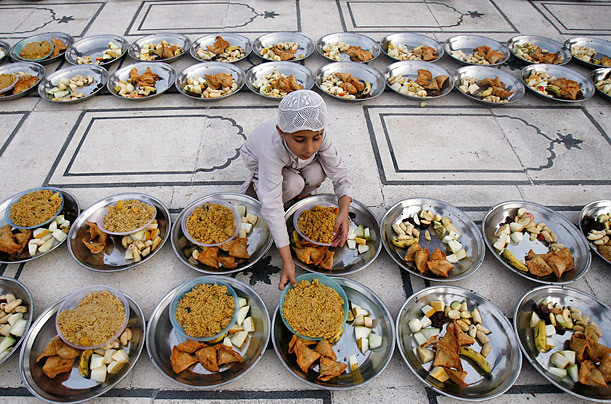 Mosques around the country serve free iftar to thousands of people every evening, besides dozens of mega tents where thousands more eat to their fill after a day of fasting, sponsored in most cases by anonymous charitable people as well as by the business community, Ramadan meals roll out of kitchens across the country like packaged goods from well-oiled assembly lines of factories. Apart from the popular biryani and Haleem served in most desi restaurants, the meal includes dates, pakoras, samosas and Jalebi (if you are lucky). “We depend on Ramadan for most of our business. We survive the entire year on the earnings of Ramadan as in other months we get only 50 per cent of business we do during this blessed month,” said a restaurant owner in Islamabad who asked us not to disclose his name. “We start around 9am and end the cooking at 2am. After that we start packing and dispatching the food. This way we are able to cater to both Iftar and Sehri customers. We have around 50 people working in five branches of our restaurants in the city who together make this huge task possible,” he further stated. The enormity of the task can be visualised by the quantity of raw material that arrives daily at most restaurants. At least 100 sacks of rice weighing 40kg each along with around 600kgs of chicken and mutton arrive at our restaurant, apart from hundreds of kilos of tomato, onion and other spices. The raw material is processed by 10 specialist cooks, who are assisted by the same number of junior cooks, while 30 others help in other tasks like chopping and packaging. Despite the enormity of the task, owner insists the quality of the food produced is not compromised. “We use good quality products. We have to maintain quality, no matter how big a quantity we are producing. If we compromise on quality we risk not getting the orders next year,” said the owner. He said in Ramadan the workload quadruples, compared with other months of the year, however, the rewards are also manifold. “The best way of serving people and earning reward from Allah is by feeding people and in Ramadan the reward for good deeds is known to multiply several times. Going by this spirit we make sure whatever orders we get we give our best to our customers,” said Abbas, who runs a restaurant in Rawalpindi. Cooks generally start working on Iftar food as early as six in the morning and do not stop until Iftari is finally served. There are countless restaurants across all the country, each one of them a vital cog in the giant wheel that churns out millions of meals daily for the faithful in this holy month. God bless them for they work even though they are fasting and without them who knows what our Ramadan would have been like!